Hi guys! 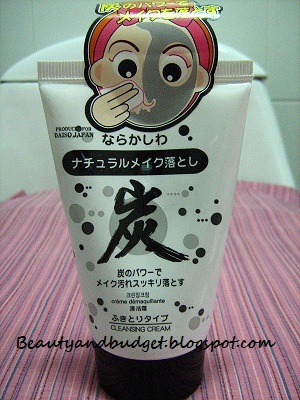 Just wanna share another Japanese product which I purchased again from Saizen Store. 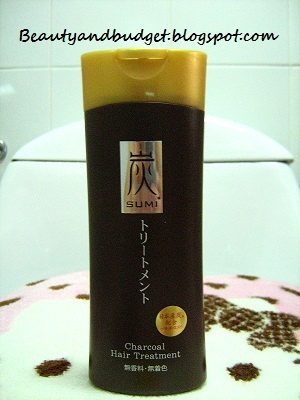 This brand is different from Daiso, its name is SUMI. Yes, charcoal is not only for cooking, it is also used in making ourselves beautiful.. Wow! 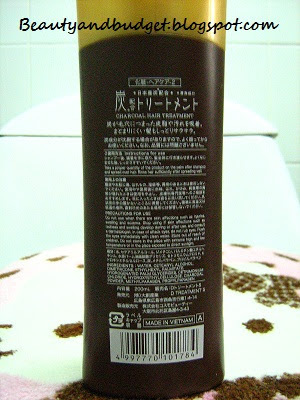 When I asked Saizen's Store Manager on how to use the product, she said that it's like a conditioner. I asked her if its OK to put it in my scalp and she said that Yes, it's intended for that (I'm afraid that my scalp will be irritated if I will apply it in my scalp). But luckily, it did not. whew! 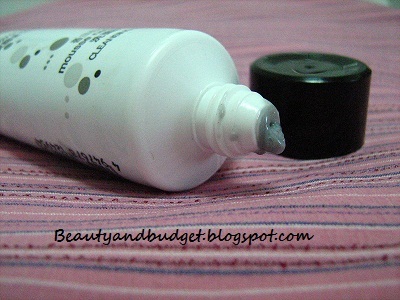 After using the product, my hair feels soft and the strands looked so thick. Not bad for an 85-peso product for once a week in a huge 200ml! The Manager is right, it is really like a conditioner (but the texture is not that thick like the conditioner). It's not like a hair mask or a hair spa product. There are small bits of charcoal and the texture is not that thick. TIP: Make sure that you wash your hair thoroughly, tiny charcoal bits might left in your hair. Use this at least once a week. DISCLAIMER: Please test first if you are not allergic to the product. If you have a sensitive skin, consult first your dermatologist. If you experience swell, itching or irritation on skin, immediately stop using the product. Hello! 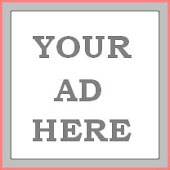 I realized that I can also make this blog useful for you readers if I can also add information on stores which I often visit. Photo courtesy of Saizen Phils. 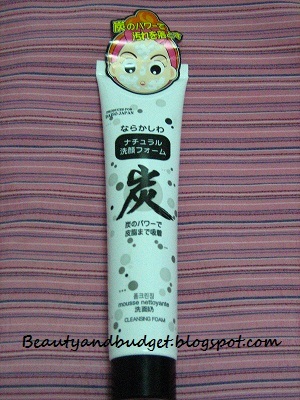 Here's another product from Daiso that I bought together with the charcoal cleansing foam. 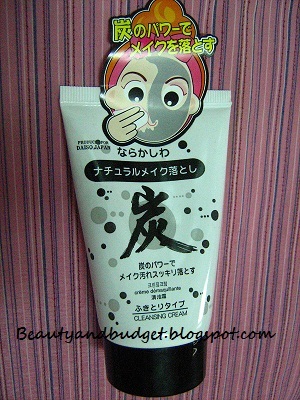 Actually I also bought the charcoal mask and I will definitely have a review on that. 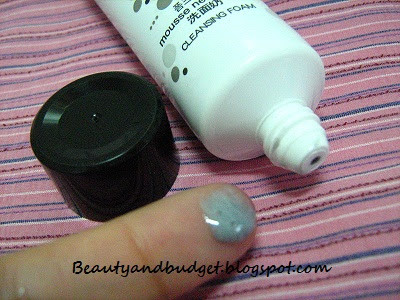 But for now, here's Daiso's Charcoal Cleansing Cream. 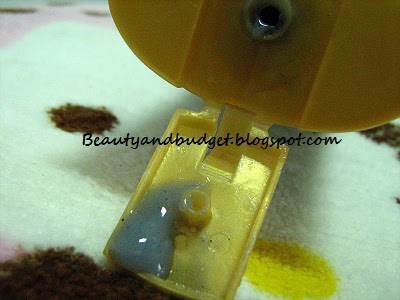 It is used to remove dirt that are not easily removed by our facial wash. 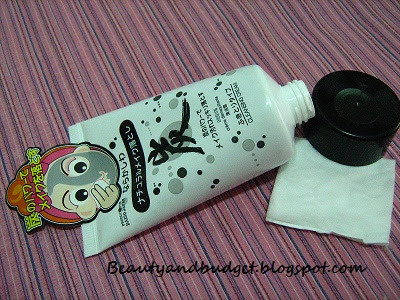 It can be also used as a make-up remover. The sticker on the product shows what to do basically. Amazing isn't it? It's the first time for me to see this kind of unique packaging. 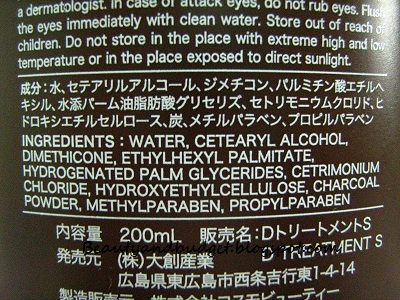 Like other Daiso Charcoal products, the descriptions are translated in English, except for the ingredients. But I'm not a scientific person so I wouldn't understand even if it's translated in English. When I first used it, I am not wearing a make-up. I just decided to use it because I feel like my pores was clogged with so much dirt. The product is like an oil (but doesn't look like one), when you spread it in your face, you can feel that it's oily. Maybe because to remove the dirt easily. With the use of tissue to wipe your face, you can see there the residue of the cleansing cream together with the dirt in your face. After that, you will still feel that your face is still oily. That's why it's recommended to wash your face with a facial wash/foam. After that, you will not feel the 'sticky-feeling' in your face anymore. 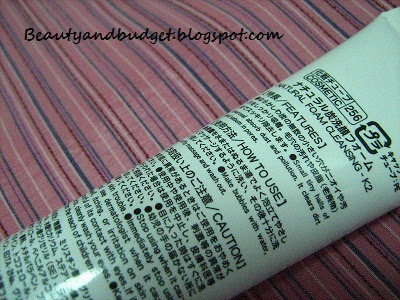 It's texture is much thicker than the Charcoal Cleansing Foam. TIP: Don't wipe your face so hard with a tissue, it may cause wrinkles if you rub your face too hard. 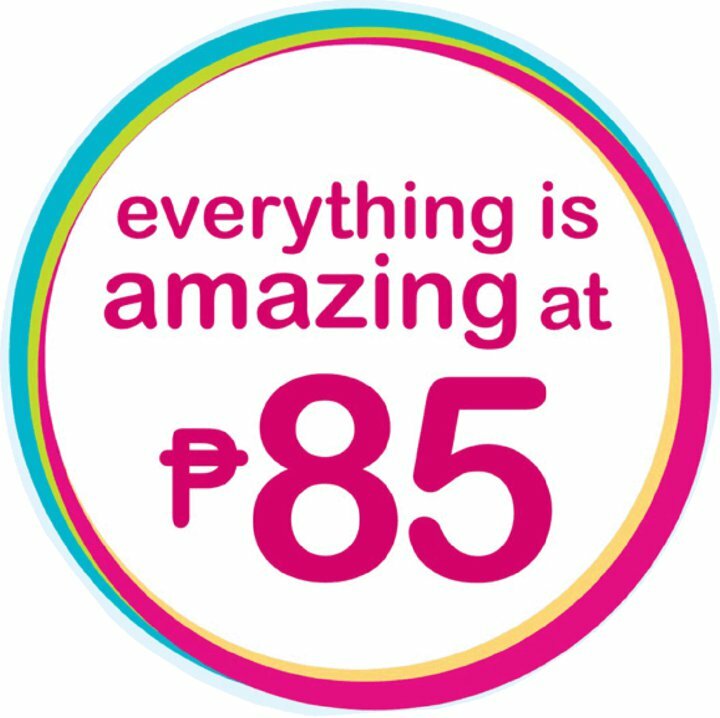 80 grams for only Php85.. wow! We all wonder how Japanese women achieve their beautiful and youthful skin. Don't worry! You don't have to go to Japan to purchase their beauty products. Here in the Philippines, there's this store named SAIZEN where everything is imported from Japan. From household items, food, school & office supplies, accessories and most especially, their awesome beauty products! 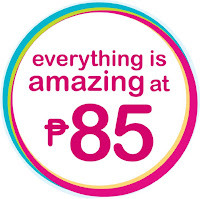 The exciting part is everything that they sell in that store is only PHP 85! As in 85 pesos each. Woow.. Who wouldn't like to go shopping in there?! 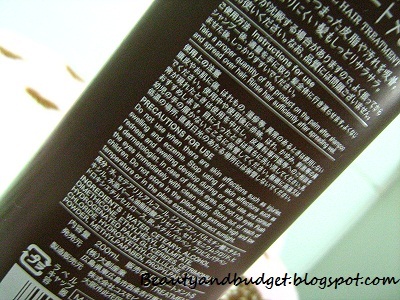 This is my first product review which is the Daiso Charcoal Cleansing Foam. It's like a facial wash that we use everyday to clean our face which cause by dirt and pollution. According to a research, Charcoal has many detoxifying elements that not only clean but brighten your skin. 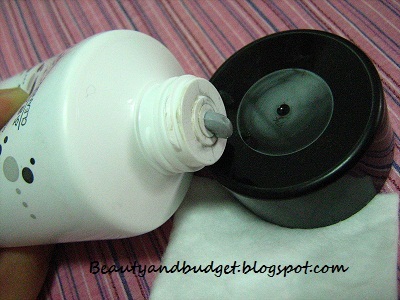 Charcoal beauty products also make you look years younger. I bought this item several months ago and still continuously using it. 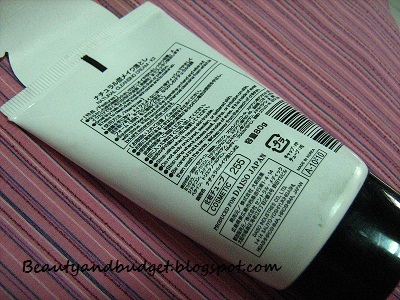 Whenever I use it, I can feel that my face is thoroughly cleansed deep within my pores. Although the letters are in Japanese, there is also an English translation for its features, cautions and how to use. Except for the ingredients. but who would bother to research the ingredients right? 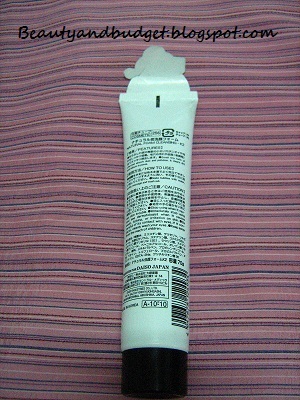 The product is sealed with a foil, to make sure that it is properly sealed. It will not also color your towel after drying your face (unlike the other charcoal products that stick to your garments and towel), but also make sure that you rinse your face thoroughly. How about you? Have you tried any charcoal products?